Cathy’s overwhelming fear that her husband’s having an affair and her teenage daughter is becoming estranged leads her to retreat to her sister’s home where she cat-sits, compulsively cleans, and spies on a neighbouring family – Mom, Dad, and Teenage Son. When Cathy becomes the object of the teenage son’s obsession, he threatens to unravel everything from her precarious marriage to her daughter’s innocence, and to her own wavering sanity. 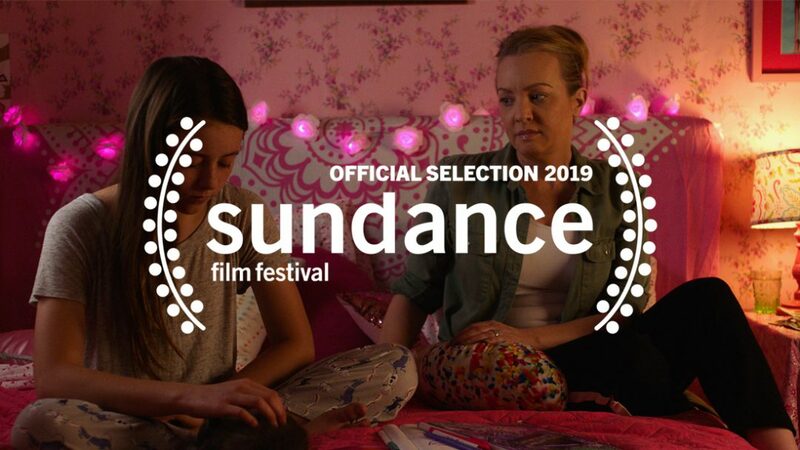 Officially selected in competition for Sundance Film Festival 2019. Written and Directed by Debra Eisenstadt. Produced by Debra Eisenstadt, Cosmos Kiindarius, Peter Wong and Timur Bekbosunov. Starring Wendi McLendon-Covey and Max Burkholder.